Tired of taking innumerable little pills that may or may not fix one thing but undoubtedly come with a laundry list of side effects? We have been conditioned to think a pill will fix our problem instead of asking what is actually causing all these problems we face. The fact is we live in a much more toxic world filled with pesticides, processed food, polluted air and dirty water. 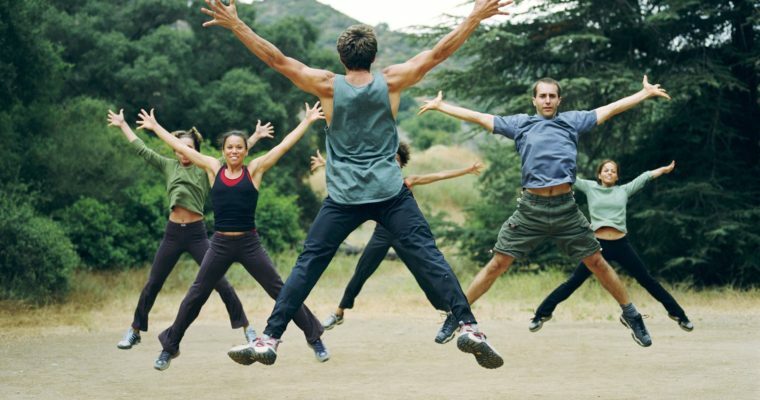 We have gotten away from simpler times of eating wholesome food and maintaining an active lifestyle. Instead you have been sold a bill of goods that you know is not getting the job done. In the end, the system is in major need of an overhaul. We understand. We can help. Raw CBD (CBD in its purest form), offers hope. This unique compound (which stands for “cannabidiol”), is something our own bodies produce. It’s in breastmilk, in broccoli, in kale. Our bodies have a system called the endocannabinoid (eCB) system that has receptors specifically designed for CBD and dozens of other compounds. This system has been known to play a key role in alleviating many health ailments in our mind and bodies. So why try 101 CBD products? 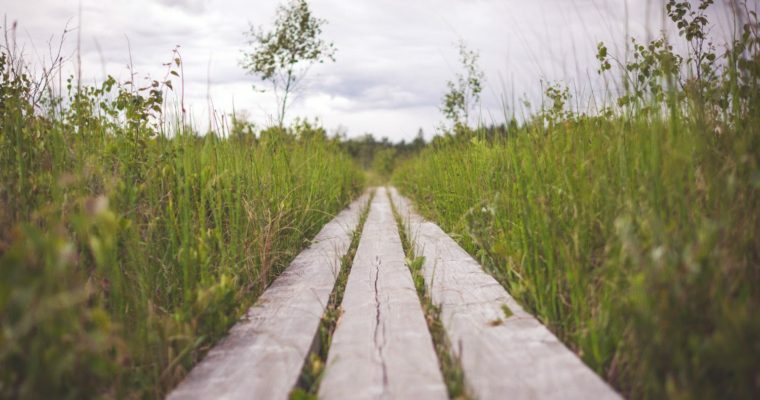 Our mission is simple…to help our clientele achieve health, happiness and balance by providing a healthy alternative, CBD in its purest form which is Raw, Organic, Full-Spectrum, Locally sourced, good tasting and unquestionably effective. 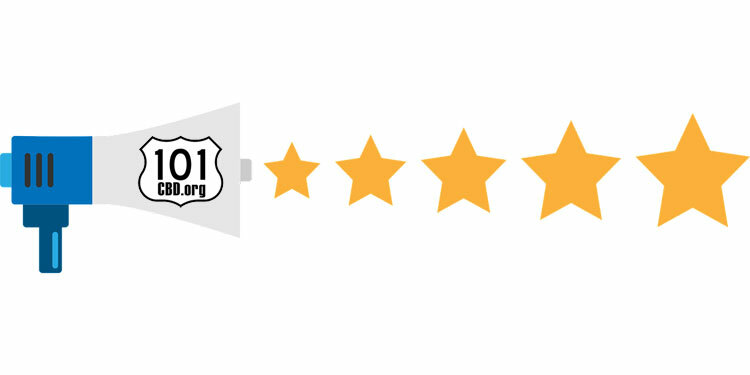 Check out our online reviews to see how our product has benefited many other people going through exactly what you’re going through. Join us on your Highway to Health at 101 CBD and share your story getting back on the road to a healthy and balanced life. 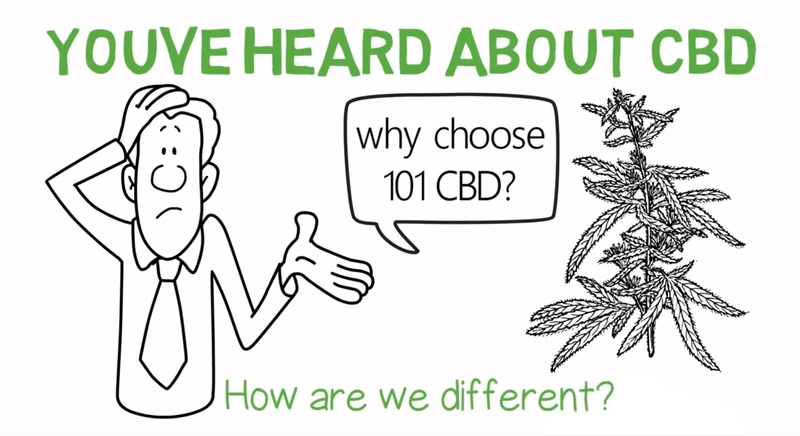 To learn more about 101 CBD click on the video below. To order our Raw, Organic, Full-Spectrum CBD Oils and Topicals, click here, email us at info@101CBD.org or call us directly at (805) 642-5623. Feel free to come by one of our Ventura County locations to speak directly with one of our CBD specialists.